Start your WA Beer festivities with the new kids on the block, Blasta Brewing. 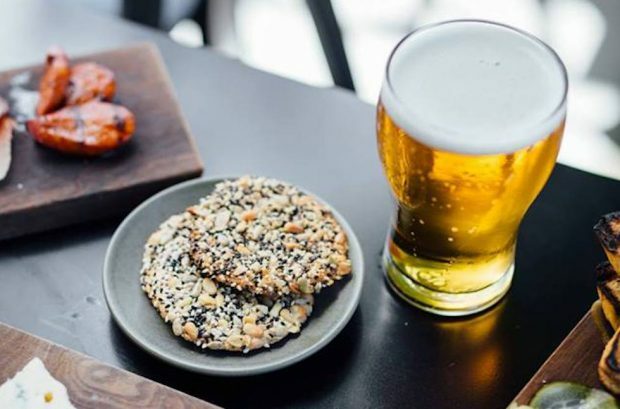 The new Burswood microbrewery will be opening its doors with an epic opening party which includes a four hour beer package with DJ entertainment and a bloody good time! 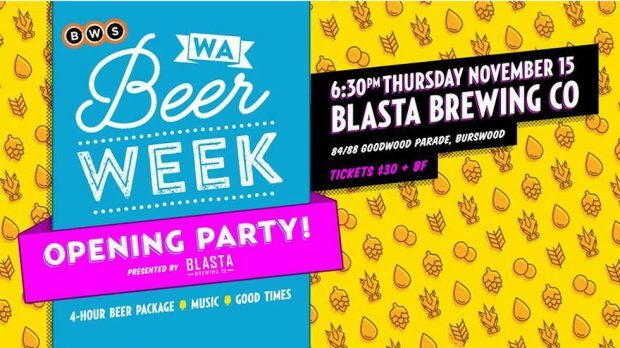 It’s set to be an unforgettable night of sensational brews from Blasta alongside other WA favourites as the best and brightest of the WA beer industry gather alongside WA beer lovers to toast the start of WA Beer Week 2018. The fun kicks off at 6:30pm and includes a four hour beer tab (yes you read that correctly). 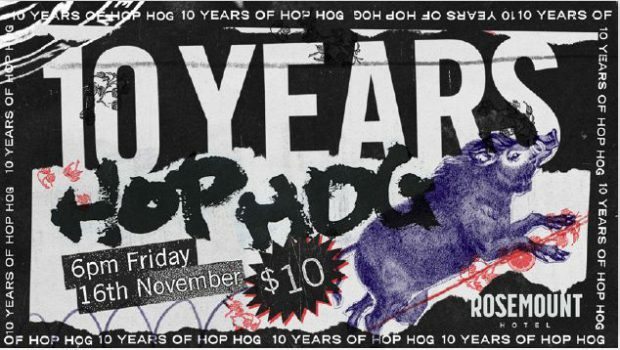 To celebrate the 10th anniversary of iconic pale ale Hop Hog, Feral Brewing will be throwing the birthday party of the year at The Rosemount Hotel on Friday, November 16. Get a schooner of Hop Hog on arrival, free pizza, and a chance to try the last keg of TUSK for this year! There will be $5 Hop Hogs and a Feral Brewing tap takeover all night long while Full Frequency DJs Micah Black and Philly Blunt from RTRFM will be on the decks throwing the tunes. Feral have said they want to thank everyone that has supported them over the past 10 years and take a night to appreciate just how far this uniquely Feral brew has come. Frankly it’s been a pleasure and it’s a night we’re keen to celebrate too! South Fremantle’s Eat No Evil is committed to serving incredible food, good vibes and unforgettable memories. Drinking Amplified brings you a six course degustation matched to the craft beers making it a sensory experience not to be missed. This one is for the Perth foodies, with a menu featuring the finest locally sourced produce. The night will unfold with performances from local folk favourites Galloping Foxleys on stage. If you’re a lover of fish tacos and pulled pork rolls this is the place for you. 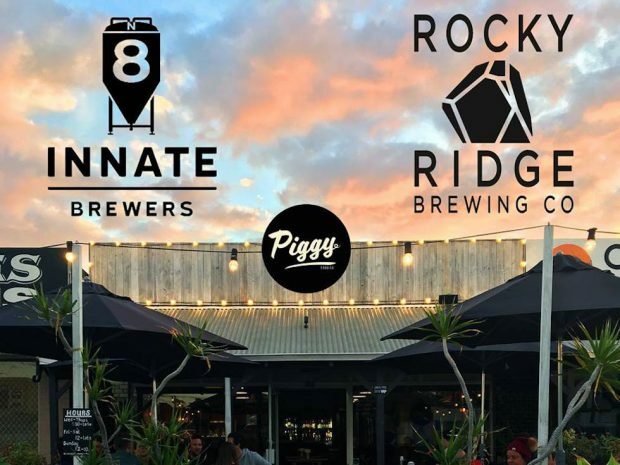 This free event will give you the opportunity to match your favourite dishes with a delicious craft brew from Rocky Ridge & Innate who will be taking over the taps at Piggy’s in North Fremantle. This is set be a night of releasing hidden gems, resurrecting legendary pasts and getting amongst a full array of frothy styles. 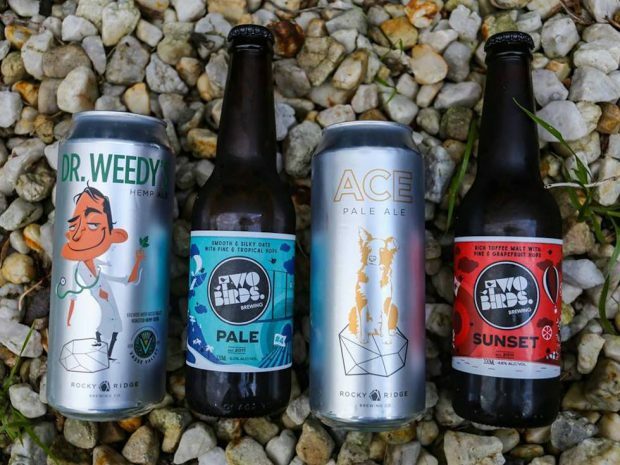 Get involved with this special collab between Two Birds Brewing and Rocky Ridge Brewing Co, with the finest of Sunday session chill vibes at Caboose on Beaufort Street! Meet and greet the mastermind brewers from both Two Birds and Rocky Ridge as WA’s prodigal brewing daughters return home in this special collaboration.This Sunday session will feature delicious brews from both breweries, including a limited release collaboration they will unveil especially for WA Beer Week! This Sunday session at Balmoral’s Beer Garden will see 10 taps taken over by Moon Dog and Beer Farm. This one offers plenty of fun for everyone so feel free to bring the doggo and the family. There are games and prizes to be won, live music and $8 pints all day. Earlier this year Old Faithful bought the cabaret into the beer hall with their special event Sour Sirens, and it seems people loved it so much they’ve decide to take it up a notch for WA Beer Week 2018. Alongside Sydney’s own saviors of sour beer, Batch Brewing Co, Old Faithful will be handing the floor to the true madness that is Danger Cabaret. 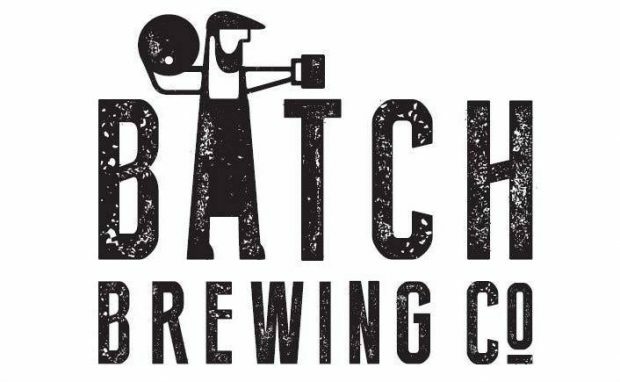 Beers from Batch will be paired with some of the finest cabaret Australia has to offer, challenging the way we experience the world’s most beloved beverage. Yes, things are going to get weird, in the best kinds of ways. 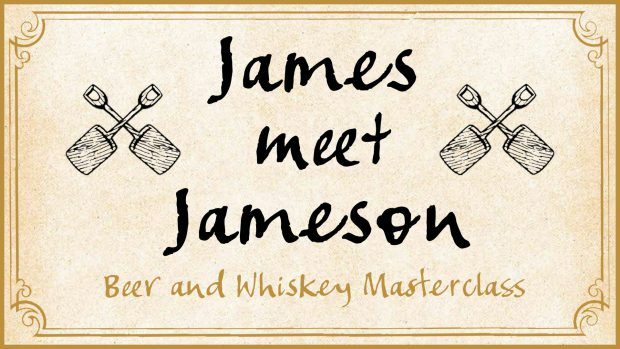 The Generous Squire are offering you the chance to take part in a beer and whiskey master class in their popular brewhouse on Murray Street. You will be properly introduced to James and Jameson with this interactive event featuring exclusive limited release brews, delicious paired bites and the Jameson caskmate selection aged in craft beer barrels.Get a taste of three delicious craft beer and whiskey pairs including a limited release small batch house brew, two James Squire beers including the famous ‘Wreck Preservation Ale’ you can’t get on tap anywhere else and three Jameson caskmate whiskeys. Each of the dynamic duos will be matched to the chef’s delectable canape to compliment the flavours. After a long day toiling away, 19th century steel workers sought nothing more than a shot of whisky and a glass of beer after work. It’s a classic flavour that’s made a big resurgence within craft beer drinking culture, and we’ve gone and made it that little bit more epic by pairing WA’s best with Petitions’ own ‘Collabosaurus’ tap list. Limeburners Distillery’s Ian Rayner joins the Petition Beer team to co-host and lead the whisky discussion as they pair next-level spirits with top-notch beers and cracking beer bites in five unique combinations — bringing the boilermaker into the 21st century. 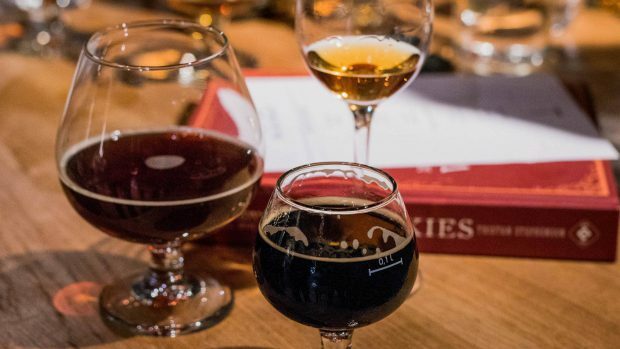 The night will also feature fresh, seasonal and beer inspired food in a menu has been curated to compliment both the beers and whiskies in their own rights, with a focus on local produce. 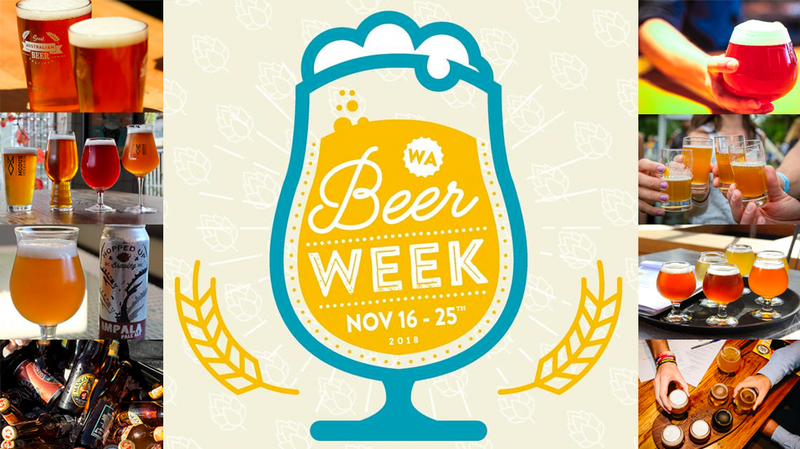 Long Chim are celebrating WA Beer Week with six of the hottest beer buffs in town, pulling brews from Nail Brewing, La Sirene, Eagle Bay Brewing, Indian Ocean, Nowhereman Brewing Co and Fixation Brewing. The Long Chim courtyard will host two beer stations of three breweries, each pouring one of their core range and one artisanal special for you to sip on with your mates, with Long Chim resident DJs bangin’ out the tunes all night. 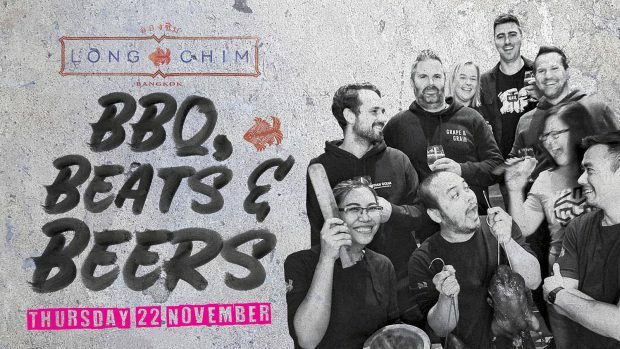 Alongside the breweries the Long Chim chefs will be firing up the grill and serving a menu of Thai snacks inspired by the food of modern Bangkok. They’ll also be manning the barbie and cooking up a selection of dishes for you to choose from to help soak up the frothies with a charcoal bbq cranking with a selection of grilled meats, fresh seafood and house faves. The Little Creatures Brewery has become such a fixture of Fremantle’s waterfront that it’s hard to imagine it not being there. But back in 2000 it all started when some friends, with a shared love for hoppy beer, took a huge shed (and former crocodile farm) on the water’s edge and made it the birthplace of Little Creatures Brewing. Fast forward 18 years to the 17th Annual WA Beer Week and Little Creatures is still doing what they do best and love the most; bringing people from all walks of life together for the love of beer. 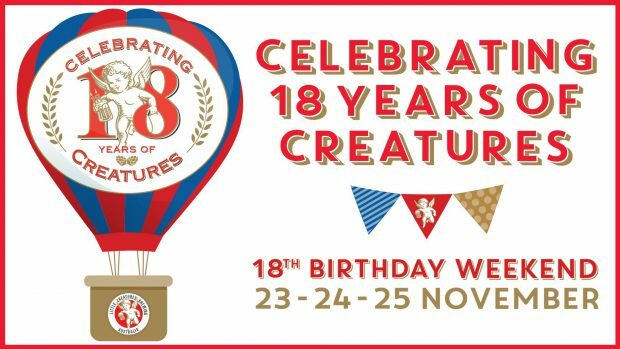 To celebrate the 18th birthday milestone, Little Creatures will be visiting their past and toasting their future with a Creatures Birthday Weekend and everyone is invited! The celebration runs all weekend long and promises something for everyone.Friday, November 23 will feature the Creatures Millennium Party with DJs and live music from 5pm till late. On Saturday get down to the Creatures Carnival Birthday edition with a tantalising schedule of roving entertainment, DJ’s, live music and festivities the whole family can enjoy. Cap it off with the Birthday Back a Yard Sunday Session with General Justice on the decks, live music and good times in the brewery. 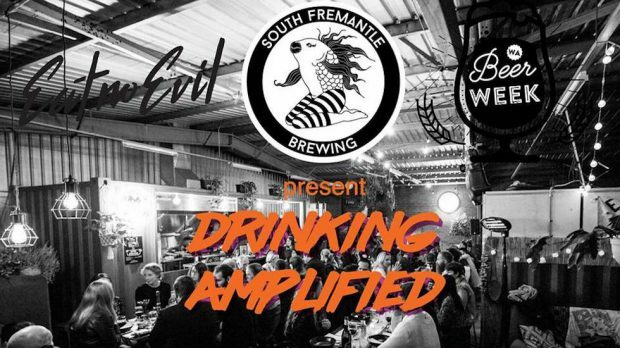 To round out WA Beer Week, Strange Company in Fremantle have invited as many brewer’s and brewery related folks as they could get their hands on to join them for brunch. It’s an after party for the week just gone where the industry can let their hair down and have a cracker of a day out, discuss the state of the industry and celebrate the achievements of the industry that we all know and love, Craft Beer. Tickets include lunch, three of the finest beers around and snacks throughout. 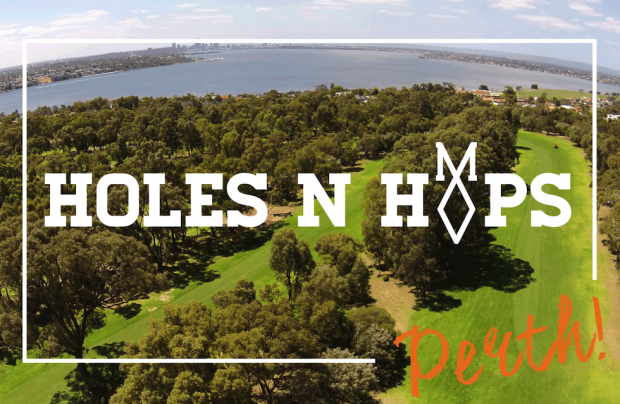 Swing into Point Walter Golf Course to close out the last day of WA Beer Week with the perfect pairing – golf and beer! Your hosts, the team at Modus beer are giving you the chance to win a 50 litre keg of Modus beer in a fun and friendly nine hole competition. Get a group of four golfing buddies and come down together, or just rock up and join a group of new mates on the day. There will also be a few on-course comps which will score you some merch and Modus cans throughout the day. After the game wind down back at the golf club overlooking the fairway for some grub and a pint of Modus beer as the winners of the day are announced.